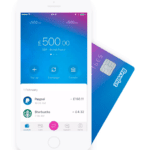 Digital only challenger bank Revolut is reporting solid interest in its online banking business. According to the company, 16,0000 business customers have signed up for its service in just 4 months. Revolut estimates this has saved these business over £1 million in fees in aggregate. The positive response is not just indicative of business in interest in the modern bank but a tell tale sign that businesses are fed up with traditional banks with their excessive fees and poor service. 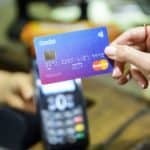 Revolut aims to boost business registration even higher with expectations for the number of businesses using their services to top 20,000 by the end of the year. 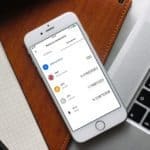 The Revolut business banking service allows companies to sign up for multi-currency accounts in minutes, issue corporate cards, make free money transfers in 26 currencies to pay suppliers or employees overseas. This is all at the interbank exchange rate. Revolut have just launched the “Revolut for Business Open API” to help customers automate these processes from their own systems. Revolut explains this will allow businesses to make instant, mass-payouts globally. 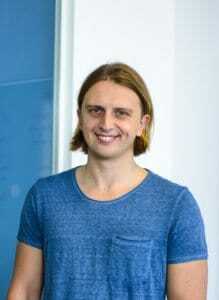 Nikolay Storonsky, founder and CEO of Revolut, said that Revolut for business was born of the frustration of businesses in opening and managing global accounts. Traditional banks have not been able to keep pace with the digital revolution. Businesses receive poor deals, hidden fees along with complicated and slow services if they attempt to use a traditional bank. “We are delighted to offer a cheaper, simpler, and faster alternative that supports businesses as they deliver goods and services in the UK and abroad, and are looking forward to signing up 20,000 businesses by 2018,” said Storonsky. Existing business users have already sent over £25.3m worth of transfers since the service launched in June, with over 4,150 businesses signing up in June alone – a record month for Revolut, while saving UK and European businesses over £1m in in exchange rates and transfer fees. 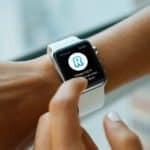 Revolut reports that £25.3m worth of transfers have been completed since the business platform was launched. 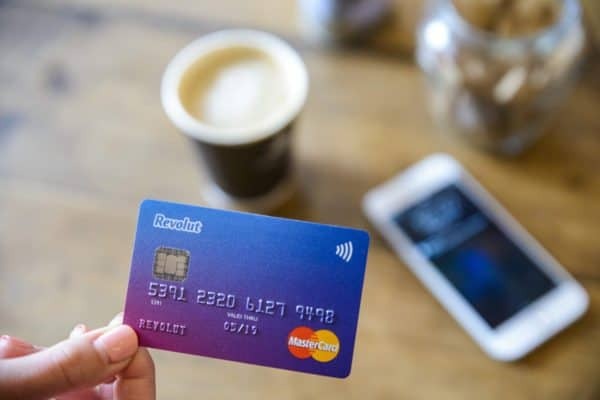 Employees have spent over £2.6 million with Revolut corporate cards, saving them thousands in expenses. On average, Revolut is signing up 40 businesses per day with the aim of reaching 100 per day by 2018. 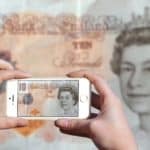 The growth has largely been fueled in part by frustration at existing banks that offer poor exchange rates and levy a variety of hidden charges, sometimes up to £25 for each international money transfer. 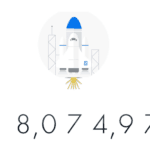 Business account features include free and instant money transfers between companies that are signed up to Revolut for Business, real-time spending notifications and dedicated customer support. 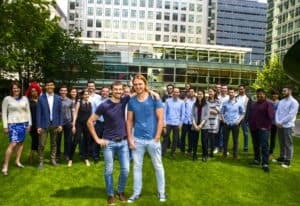 Revolut are planning even more additions to the platform, including issuing corporate cards to employees for global fee-free spending, integrating popular accounting software such as Xero and creating business merchant accounts so companies can accept payments directly from customers around the world without the burden of excessive FX fees. 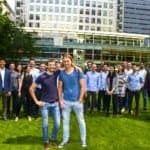 The London-based Fintech launched nearly two years ago and has acquired more than 900,000 customers with their consumer service, which allows customers to open a current account in 60 seconds, spend abroad in over 130 currencies with no fees, hold and exchange 26 currencies in-app and send free domestic and international money transfers with the real exchange rate. 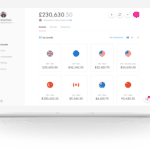 “Revolut for Business has been hugely important to our financial operations, allowing us to fully benefit from the savings on our international money transfers. Our in-house production team can each use a single card for both domestic and international shoots, while the single platform with a clear user breakdown makes the audit trail a breeze to follow,” shared Kwame Agyei, Head of Finance at UNILAD. 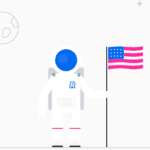 Revolut plans to expand into the USA, Canada, Australia, Singapore and Hong Kong at some point in 2018. Revolut raised $66 million in a Series B funding round this past summer. 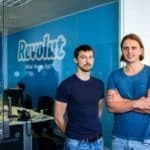 Revolut has also leveraged crowdfunding to raise equity capital. 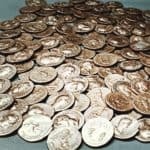 This entry was posted in Featured Headlines, Fintech, Global, Offerings and tagged challenger bank, nikolay storonsky, revolut, uk, united kingdom. Bookmark the permalink.